As time goes on, the PlayStation Now lineup continues to grow. It has now surpassed 750 games since its launch in 2014. For those unaware, PlayStation Now is Sony’s streaming service, allowing for users to stream unlimited games for a monthly fee. We’ve seen some major titles on the platform like For Honor, Battlefield 4, Mafia III, and Mortal Kombat X. Now, the PlayStation Blog published the list of new games coming to the service for the month of April. Headlining the lineup this month are two Metal Gear Solid games! Well, sort of. 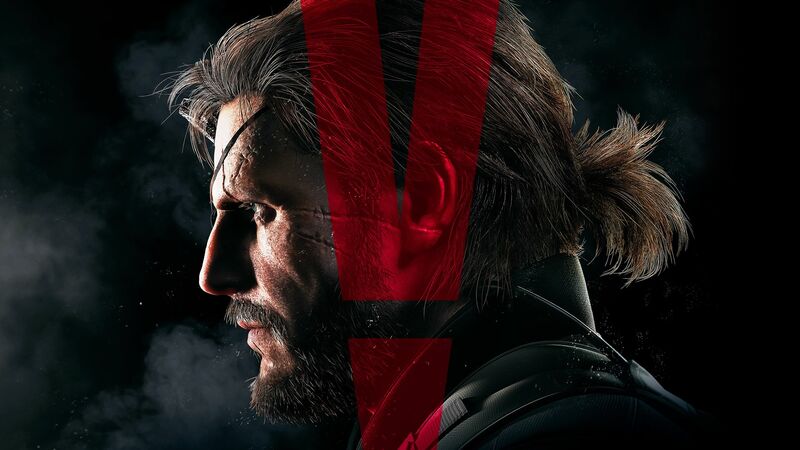 Metal Gear Solid V: Ground Zeroes and Metal Gear Solid V: The Phantom Pain have made their way to the platform. Ground Zeroes acts as a prologue to the base game, which at the time was meant to hold the fanbase over while production on Phantom Pain continued. It’s best to treat this as a complete package, rather than two separate games, since Ground Zeroes can be finished in all of ten minutes. If you missed out on one of the best games of 2015, now’s your chance to hop in and give Metal Gear Solid V: The Phantom Pain a try. That’s not all we’re getting this month, though. The lineup has multiple PS2 games, as well as some Star Wars titles for you to enjoy. The PlayStation Blog also noted that last month’s most played games were headlined by NBA 2K18, WWE 2K18, and Mortal Kombat X. Have you given PlayStation Now a try? It had a rocky launch, but it has slowly turned into a worthwhile streaming platform five years later. Let us know what you think!